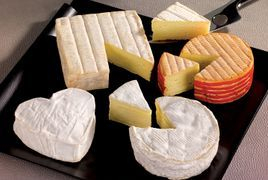 Although there are many cheeses the Normans make today (or used to make), four of them really stand out from the bunch: Camembert, Pont l'Eveque, Neufchatel and Livarot. 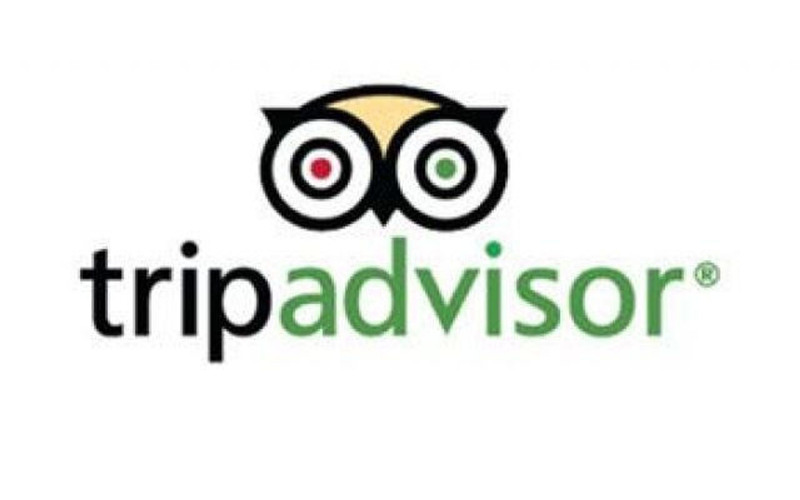 There is no better place to learn about the "savoir-faire" (fr. know-how) of the artisans or how the Normandy cheese is being made. Graindorge dairy will open its gates to the visitor and reveal all of its secrets. 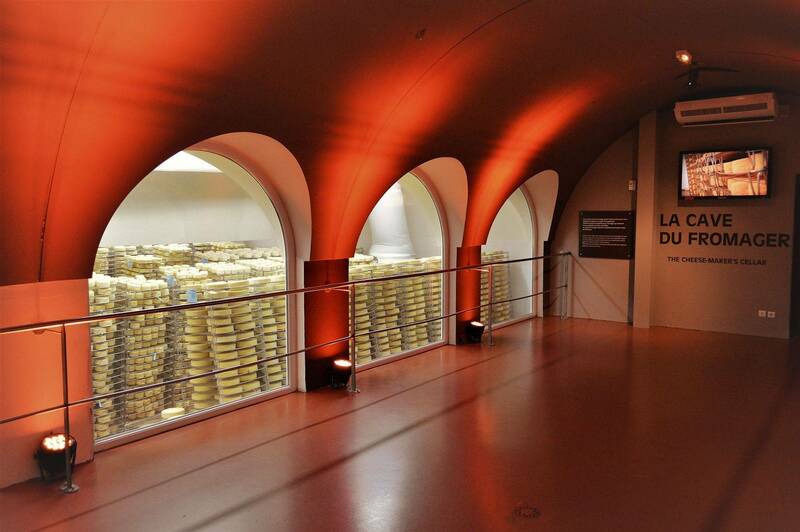 An opportunity to taste the cheese and see for yourself which one is the best! 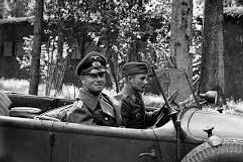 Field-marshal Erwin Rommel, probably the most legendary German General of the Second World War, was nearly killed on July 17th, 1944 when his car came off the road and crashed after being strafed by an RAF pilot. Rommel suffered major head injuries and fell into a coma. The incident was to generate quite a lot of controversy about the identity of the pilot who should have been credited with strafing Rommel's staff-car. The cider is probably the most famous Normandy produce. 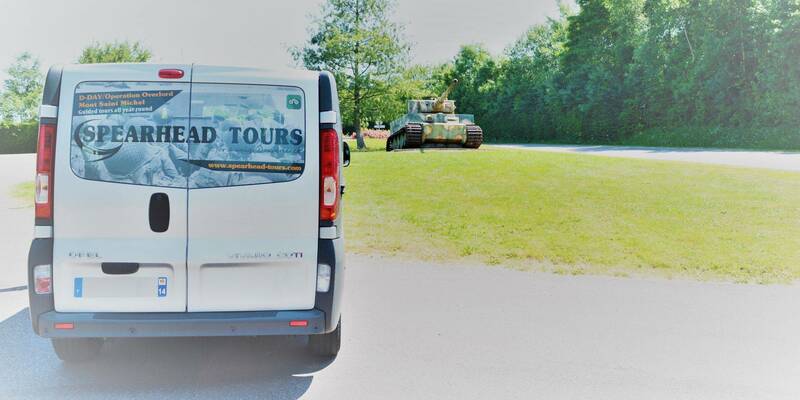 There are literally hundreds of places where one can learn about the craftsmanship of cider making but nothing compares to an authentic farm located in Pays d'Auge, right at the heart of Normandy countryside. This region already has several AOC (Appellation d'Origine Contrôlée) and quality certifications for its cider or cider-related products. 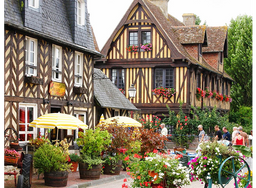 Is there a better place to have sip of cider, Pommeau or Calvados? Probably not. Considered one of the most formidable WWII tanks, the Tiger I was a huge German asset as the war raged on the eastern front but also during the Normandy Campaign. 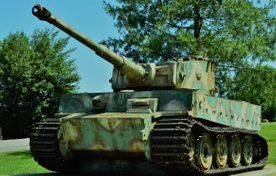 Given the small number of Tiger I tanks made during the Second World War, just a handful survived the conflict. There are less than ten left in the world and only two in France. Former stronghold of the Harcourt family, Beuvron en Auge is regarded as one of the most beautiful villages of France (fr. Les plus beaux villages de France). 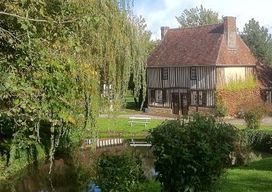 Tucked in the Dives marshes, the village has an amazing heritage: the Old Manor (17th century) and a rich collection of half-timbered houses (17th and 18th century); a real heaven for all antique lovers.